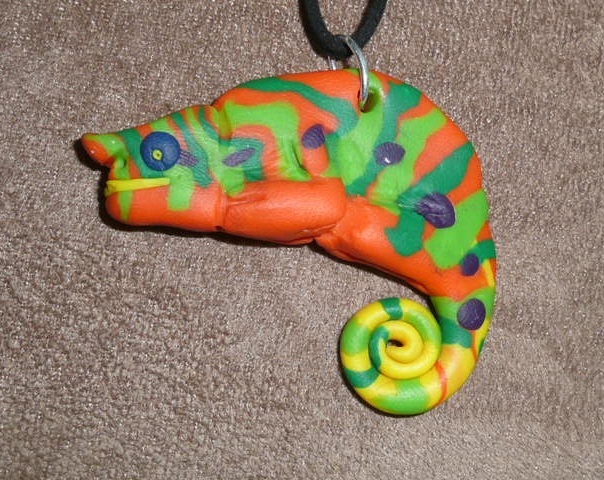 Exotic Creatures Jewelry - buy ours or design your own. 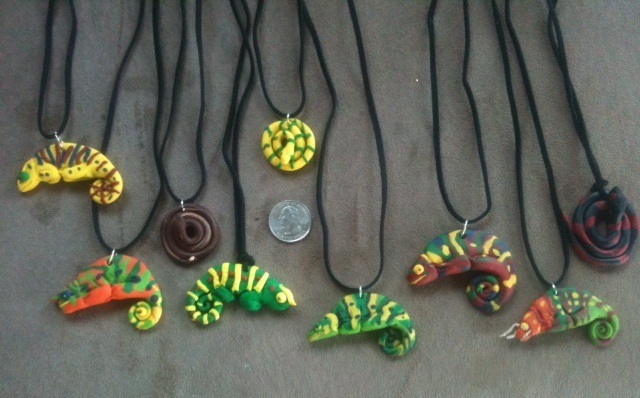 Custom designs - lizards, amphibians, turtles or ? will be priced according to degree of design.